CREATE turns 20 in 2019! CREATE’s very existence is a testament to the courage and resilience of children and young people in care across Australia. This amazing milestone offers us the chance to recognise all those who have made us who we are today and celebrate the power and courage of children and young people with a care experience who have stood up and used their voice to CREATE a better care system. This year will be a fantastic opportunity to reflect on our work to ensure the voices of children and young people with a care experience continue to be heard and acted upon. Celebrating its 20 year anniversary this year, CREATE is proud to be the national consumer body representing the voices of children and young people with a care experience throughout Australia. We acknowledge the hard work and dedication of our founder, carers, workers, government officials, and most of all the amazing young people who have overcome immense challenges to help shape CREATE into what it is today. I think the advent of CREATE and it’s for runner, AAYPIC, has fundamentally transformed how children and young people in care are understood and treated – through CREATE’s advocacy, they become the focus of the system and have a voice in how that system operated and impacted them. It placed children and young people front and centre creating a greater level of transparency and accountability within the system. It has significantly contributed to a more responsive and relevant system, and led to better outcomes for children and young people in care and post care. I cannot think of any other single initiative that has had this effect to this point in time. CREATE was awesome for me because it helped me let go… let go of a lot of hard feelings and loss. I always thought that I was not supposed to say anything and just take it – CREATE showed me that my voices was important and that I could use it to change things. *What is a Young Consultant? A CREATE Young Consultant is a young person with a care experience aged between 14 and 25 who shares their unique perspective to help improve the care system for everyone. Young Consultants are crucial part of the CREATE team and undertake Speak Up training (hyperlink to Speak Up page) to help them carry out their role safely and effectively. Hundreds of Young Consultants have played a crucial role in the CREATE team over our 20 years. From its humble beginnings at garages and community halls across Australia, CREATE is now a national organisation with offices in each state and territory with almost 50 staff and over 19,000 children and young people with a care experience as clubCREATE members. It was about making the opinions and thoughts of the young people who had actually been through care, the centre of the system. Through this we were able to create a lot of systematic change, but we also saw people be empowered by the fact that they had a voice. This was a long-time before the NDIS, a time where it was considered very radical that you would actually go to the consumer and ask them what needed to change or what they wanted. We would get ministers and service providers into a room of young people to work on designing the system from the ground up. It’s been an amazing journey to get to this point but we can’t continue our work without your support. We need your to help elevate the voices of CYP in care by donating to our work today. If you’d like to show your support for CREATE during our 20th birthday year you can donate here. This is also the perfect year to run that marathon or do that great fundraising event you have been planning! Setting up a fundraising page on Everyday Hero makes it simple to support CREATE in our work to make a difference in the lives of children and young people with a care experience. 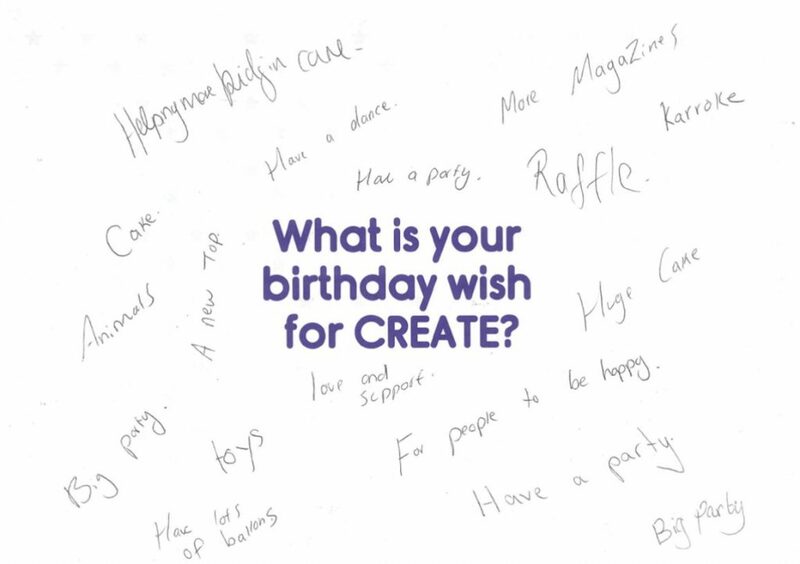 If you are a past clubCREATE member, Young Consultant, CREATE staff member or supporter and would like to share your story or pass on a message of support as part of our 20th Birthday celebrations we would love to hear from you! Please email lucas.moore@create.org.au with your name, your connection to CREATE and how you would like to be involved. This year marks 20 years since the Australian Association of Children and Young People in Care (AAYPIC) became an independent incorporated organisation called the CREATE Foundation. 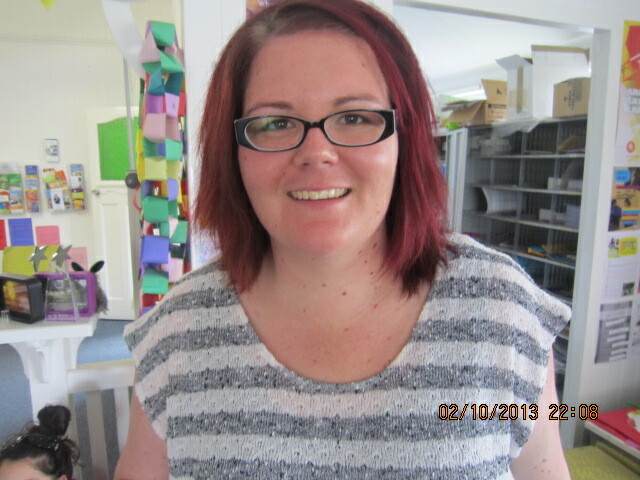 AAYPIC itself was formed in 1993 by Jan Owen AM, who herself was adopted and then became a foster carer later in life. 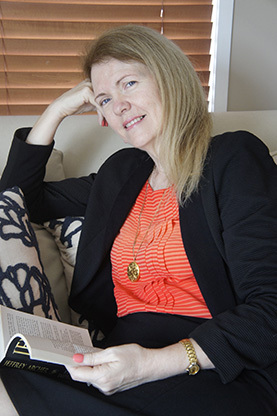 Through her work with homeless youth in Brisbane, Jan had met young people with a care experience and found that many were as much victims of the state care system as they had been victims of their own families. With these young people Jan formed and built AAYPIC – with lots of the key early work happening at the garage of Jan’s place in Brisbane! 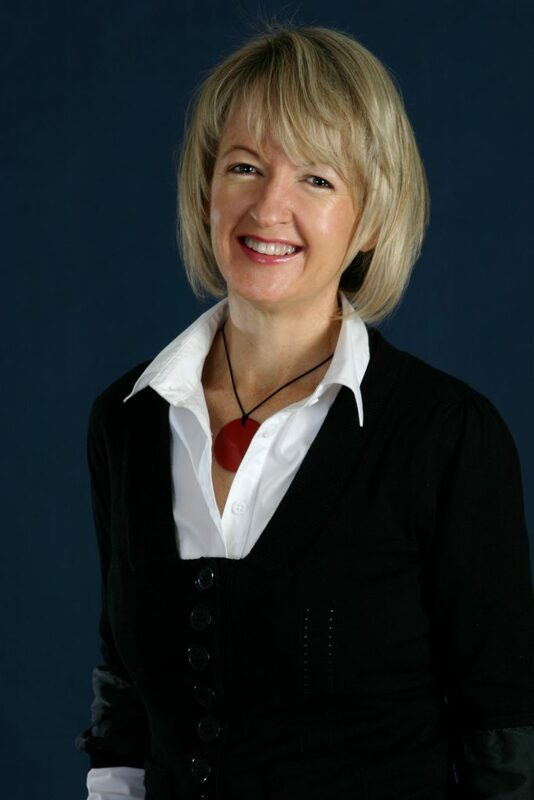 Read more about Jan’s life here. AAYPIC was started because children and young people in care needed a voice in the decisions being made about their lives. 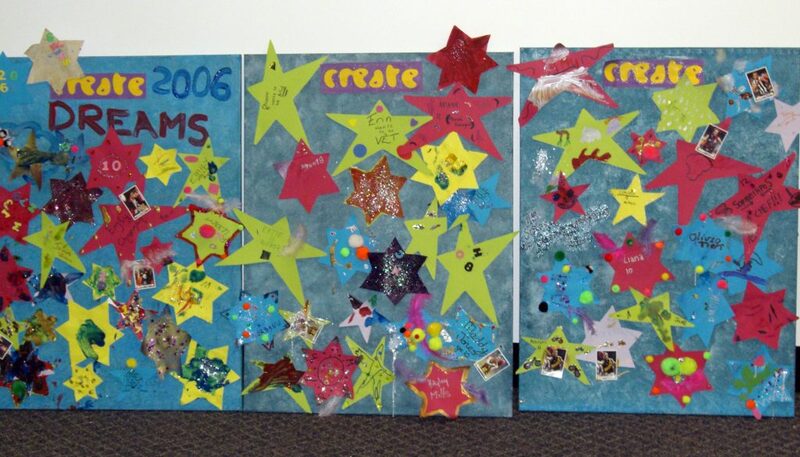 It was made up of a variety of state and territory groups focused on promoting the voices of children and young people and in 1995 launched a major campaign called ‘The Seven Point Plan to Protect Children and Young People in Care Now and in the Future’ – a call to action by young people for uniform child welfare legislation, national standards of care, accreditation of service providers and the appointment of a Federal Children’s Commissioner. In 1997, Andrew O’Brien, the then AAYPIC State Coordinator for New South Wales, clearly articulated the issues that needed to be tackled in achieving consumer participation by children and young people in care. 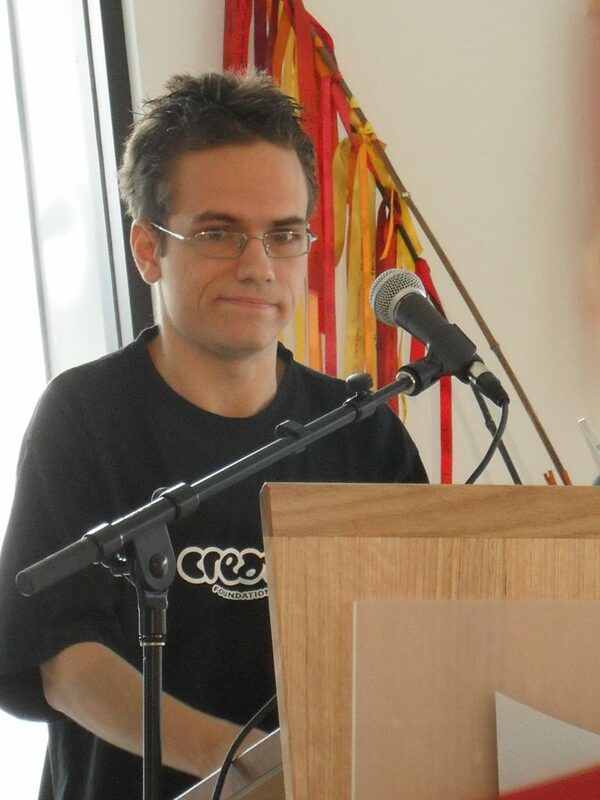 He noted that just having a voice was different from the two way process of real participation, and identified three steps that AAYPIC adopted to encourage involvement by young people: (a) ‘(creating) regular opportunities for children and young people to come together to identify, discuss and resolve issues of concern to them and the service provider’; (b) ‘providing young people with the skills and facilities needed to support their actions’; and (c) ‘creating a structure by which children and young people in care can participate in an ongoing capacity’ ( 1997 , p. 57–58). These processes formed the basis for CREATE’s current ethos: Connect to Empower to Change. Read this article by CREATE’s Executive Director of Research, Joseph McDowall to learn more about CREATE and our history.